This research aims to propose a model for predicting the time performance of a mechatronic new product development. The proposal consists in a System Dynamics model to support the planning and execution phases of projects by simulating the influence of product complexity and team seniority on project times for a previous defined quality requirement. 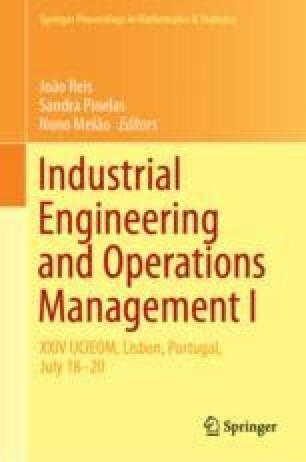 The proposed model adopts seniority and complexity as the variables to relate time and quality demands of mechatronic projects. To demonstrate the applicability of the proposed model, we tested it on a development project of a medical product: a Retinography device. The results of applying the proposed model made it possible to foresee the development time with a success rate of 100%. Thus, using the model, a given company could use complexity and seniority parameters, based on the project team composition and a list of product components for accurately foreseeing the time a product development project would take.